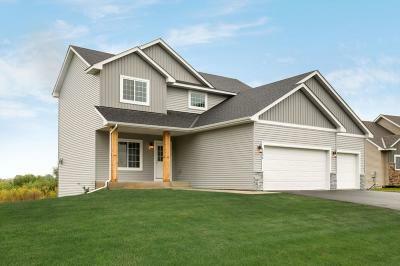 JP BROOKS Presents the TALCOT II WITH FINISHED BASEMENT, in Desirable MITCH K FARMS with Trails that connect to a Park! 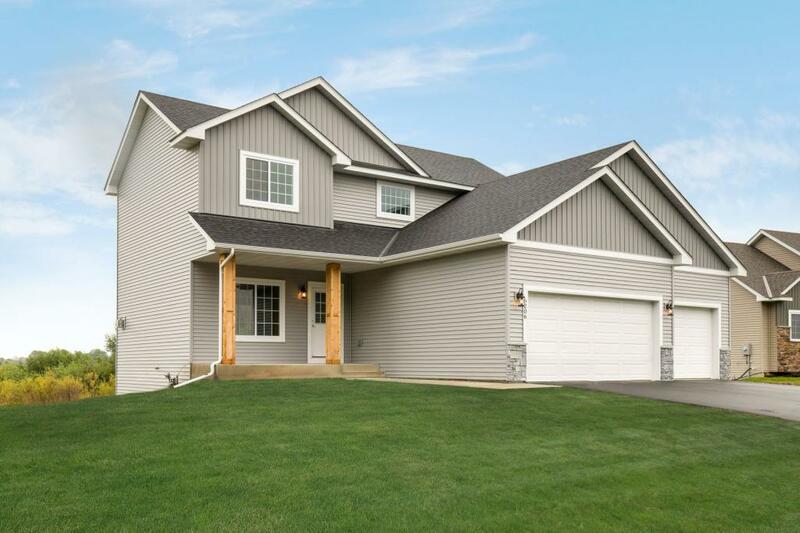 Upgraded Soft Close Cabinets, Whole Main Floor Has Laminate Flooring, Vault in Master Bedroom, Upgraded flooring, Upgraded Trim package, 3 beds and Laundry UP, Bedroom/Bath/Family Room in Lower Level. SHIP LAP FIREPLACE MORE LOTS AVAILABLE.